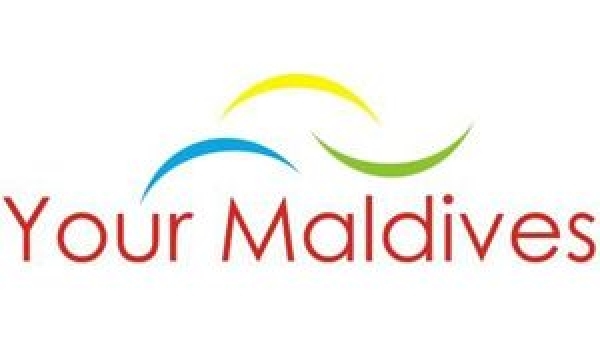 With almost 7 years of providing excellence service within the Maldivian tourism industry, through experienced, energetic and competent staff, We have, in particular, focus on developing existing, as well as new markets, to offer the Maldives as a unique, first-rated tropical holiday destination. Our partners and clients include travel agents, tour operators and individual travelers. Each represents an important part of our multi-layered distribution network.